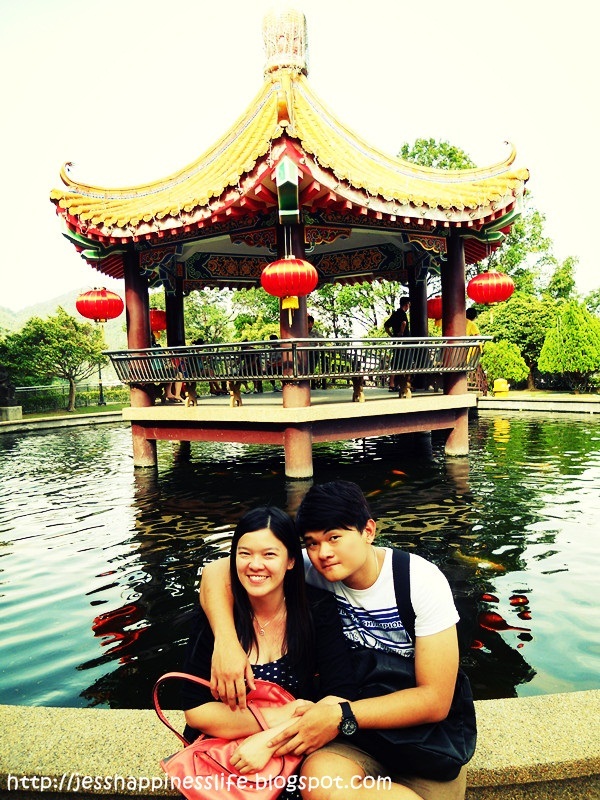 Have a look at below! 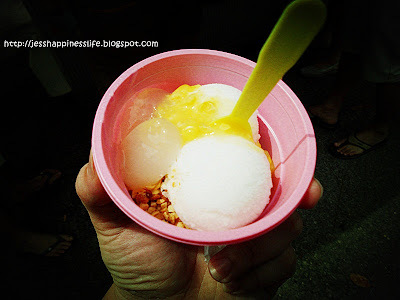 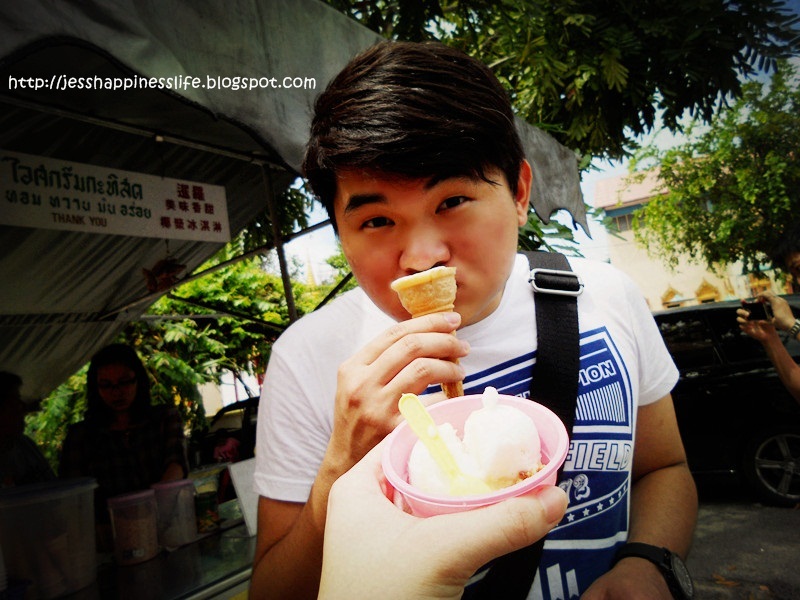 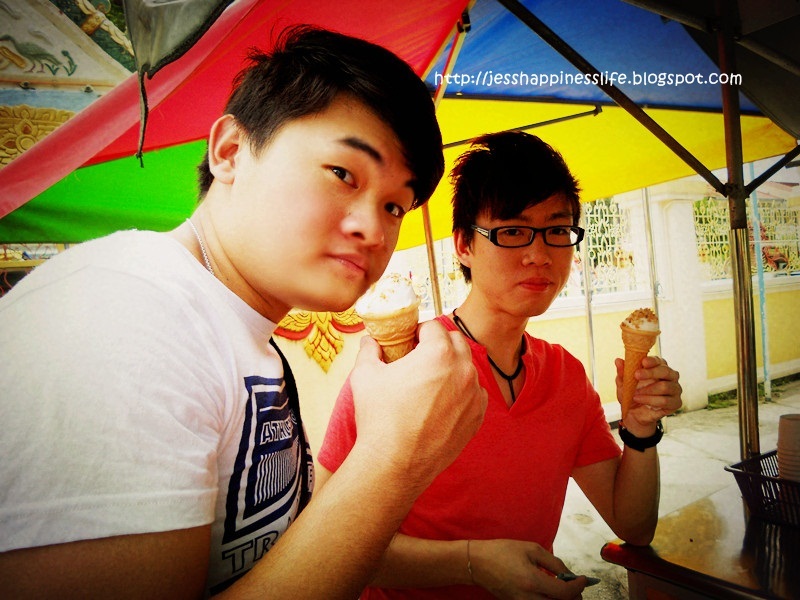 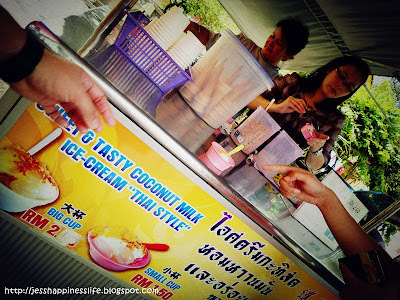 Have a tasty coconut ice cream in the hot day! The coconut ice cream was nice to eat~! To enjoy the real coconut ice cream in there! What do we have at there? See how colorful those ribbons~! 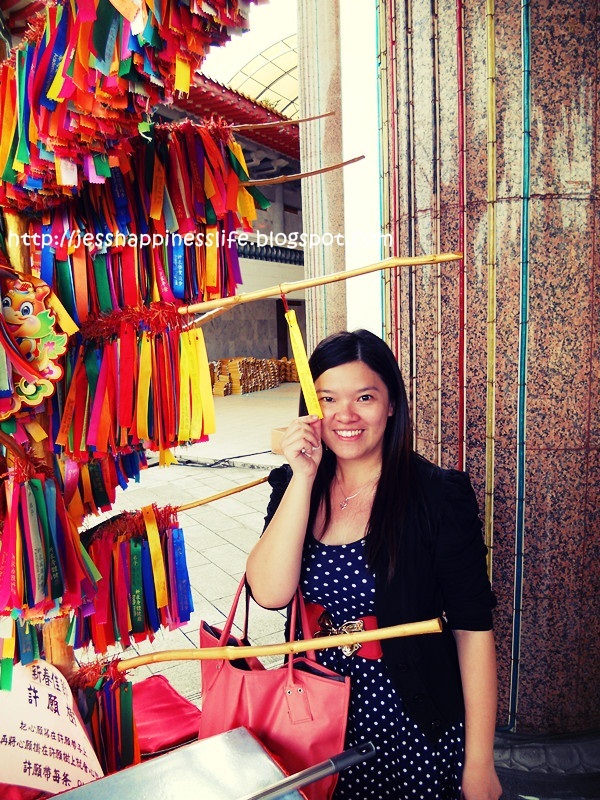 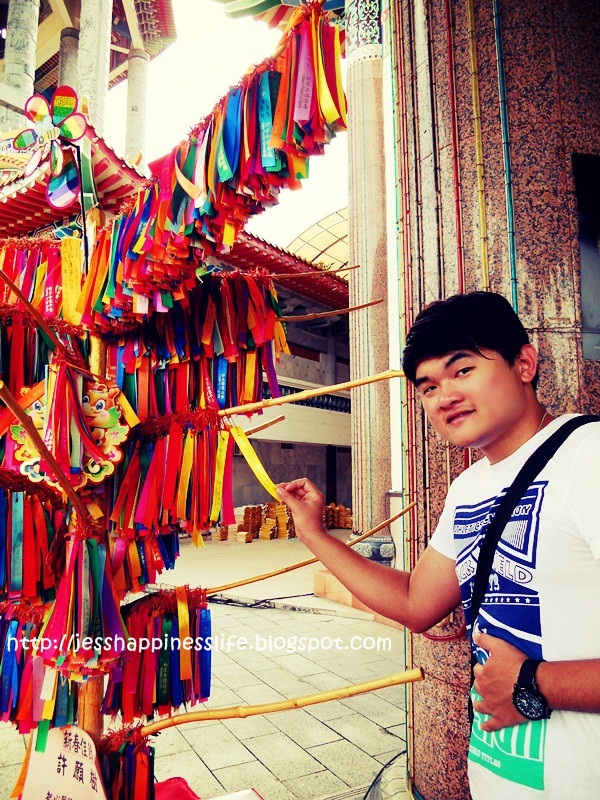 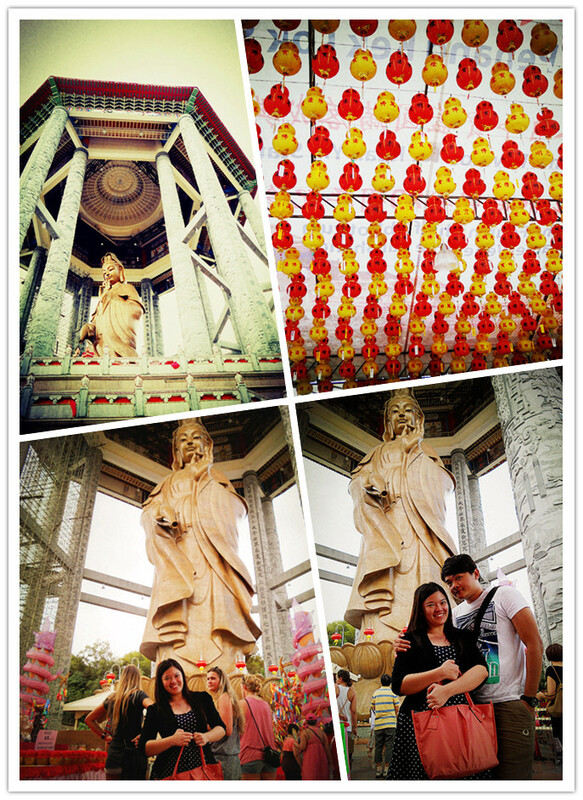 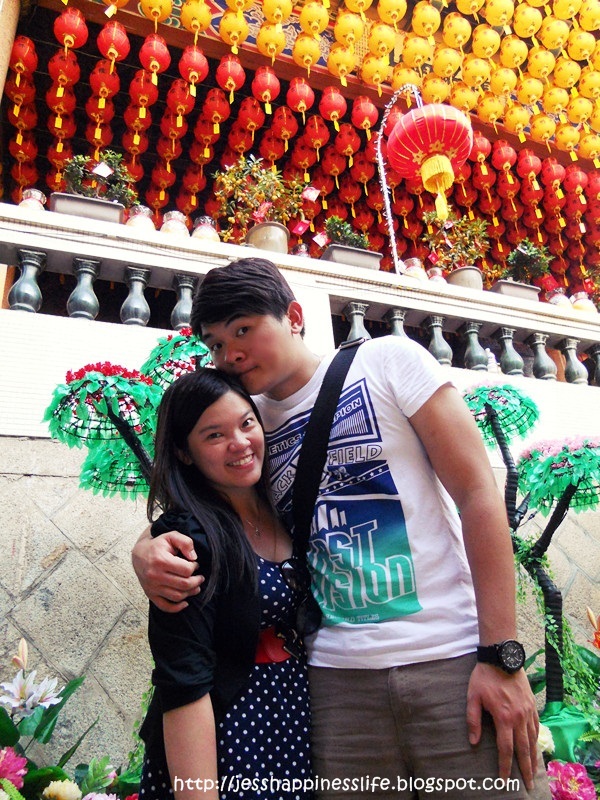 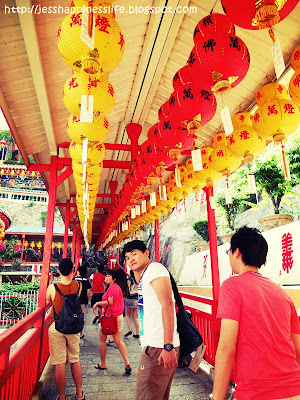 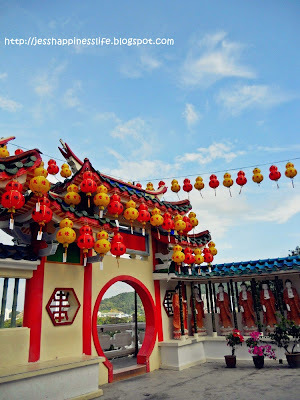 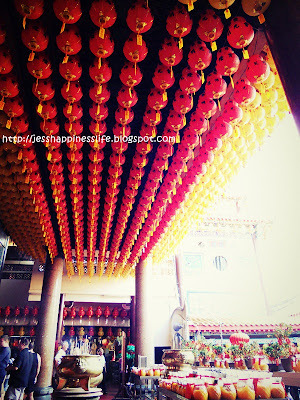 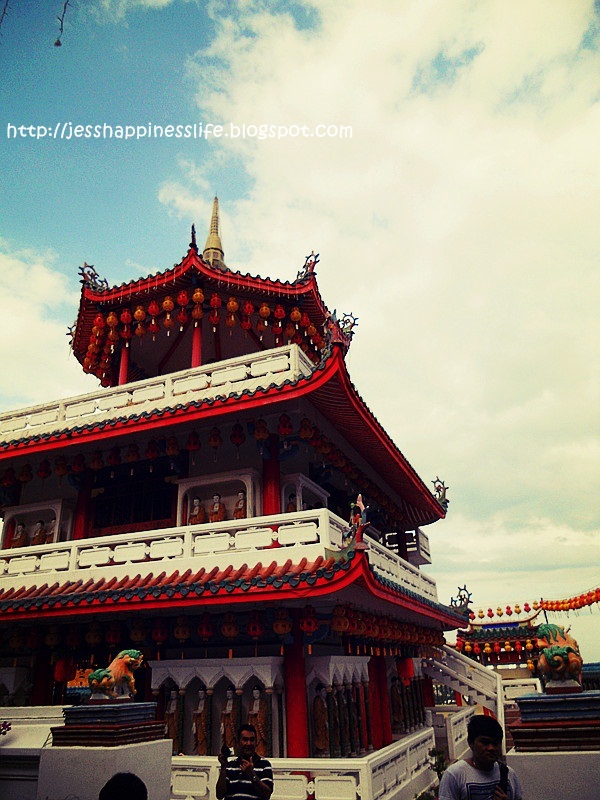 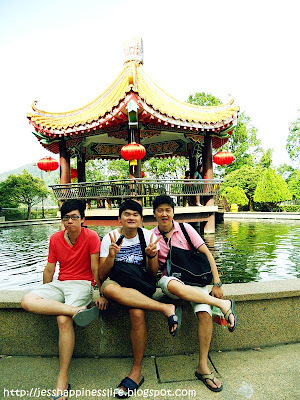 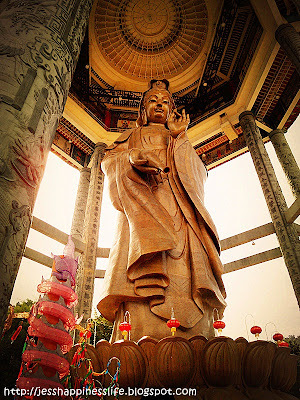 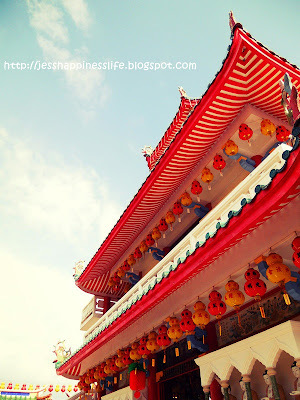 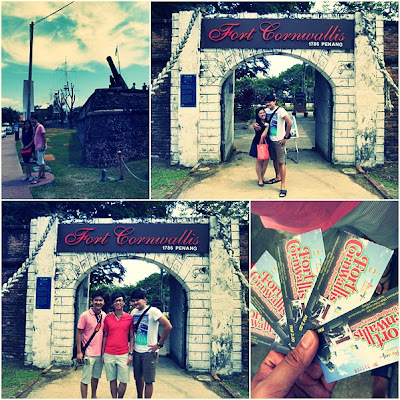 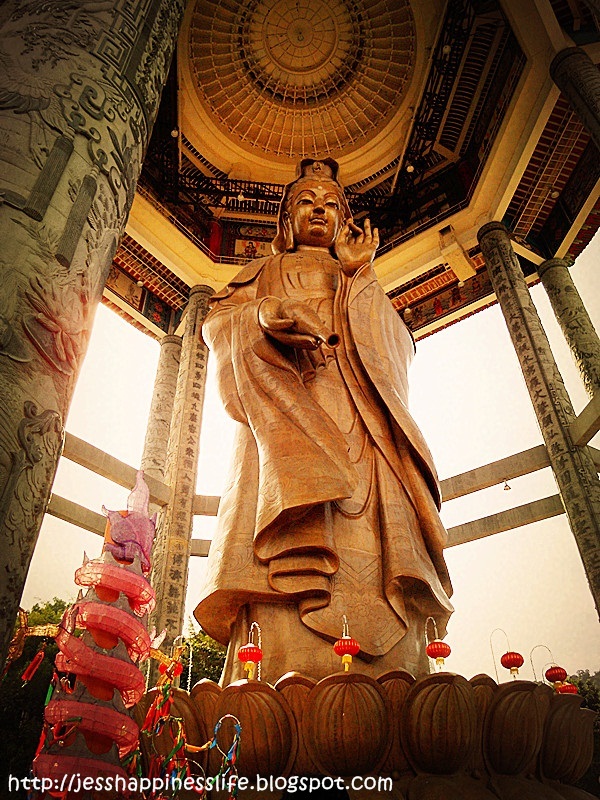 Why we only spent half day for the trip in Penang? 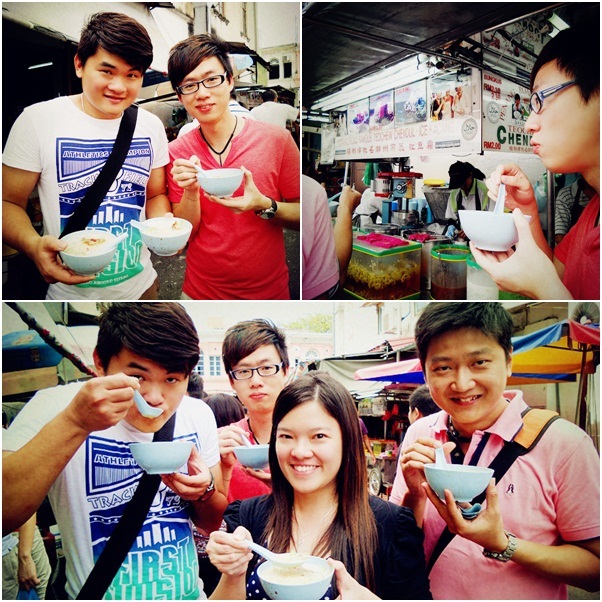 We will have another half day trip in Thailand~!